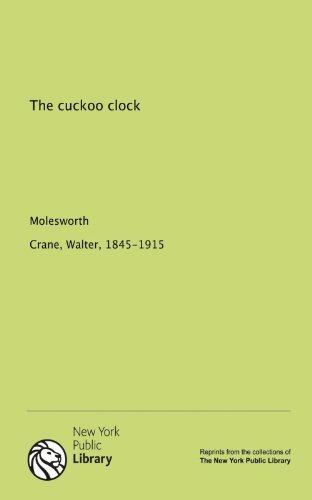 The Cuckoo Clock was written by Molesworth. 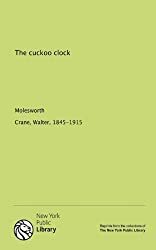 The Cuckoo Clock was published by J.M. Dent & Co.